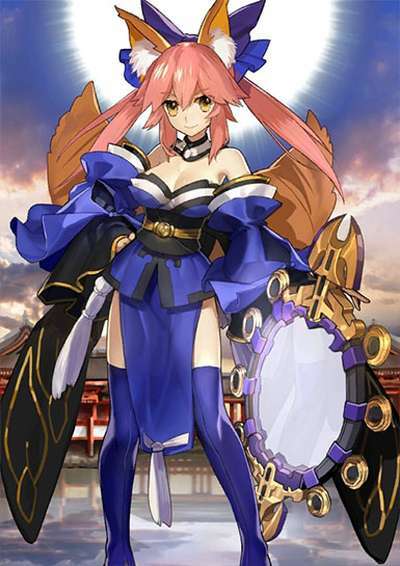 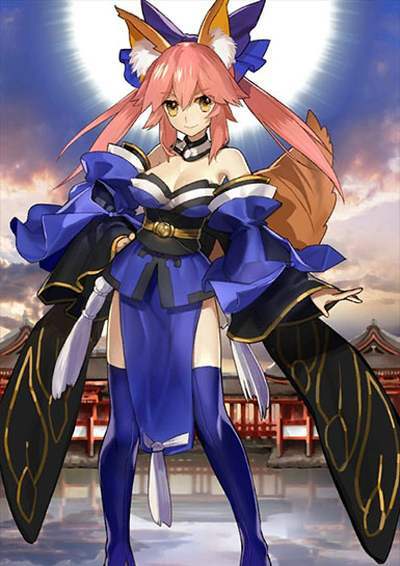 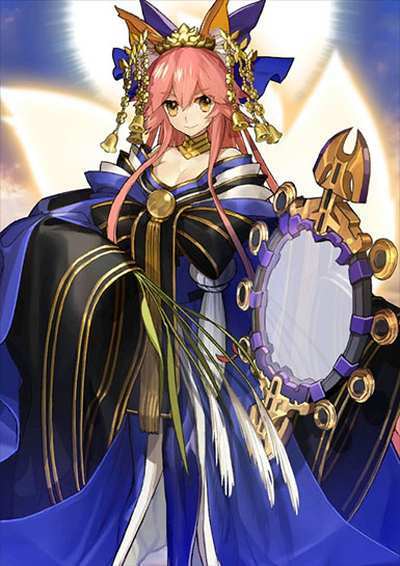 Learn all there is to know about 『Tamamo-no-Mae』 in FGO(Fate/Grand Order)! 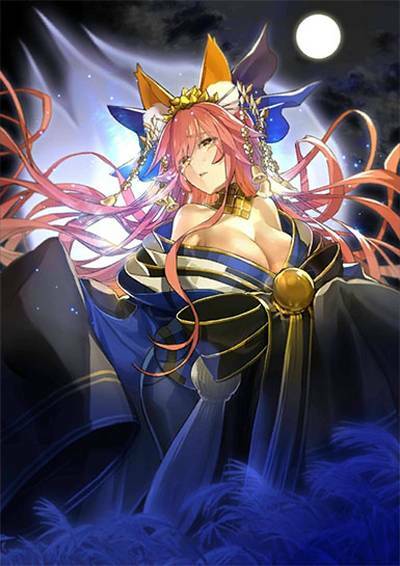 Guide includes Ascension / Skill Items, Stats, NP, Skill & Review. 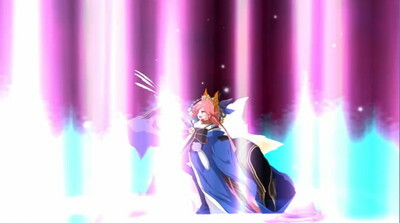 Act Ⅰ "Swan Lake Returns" Walkthrough | CCC Event "SE.RA.PH"